Ian Bang is a long time DJ, promoter and a raver, based in Copenhagen, Denmark. His love story with music is never ending for the last, well over 25 years. 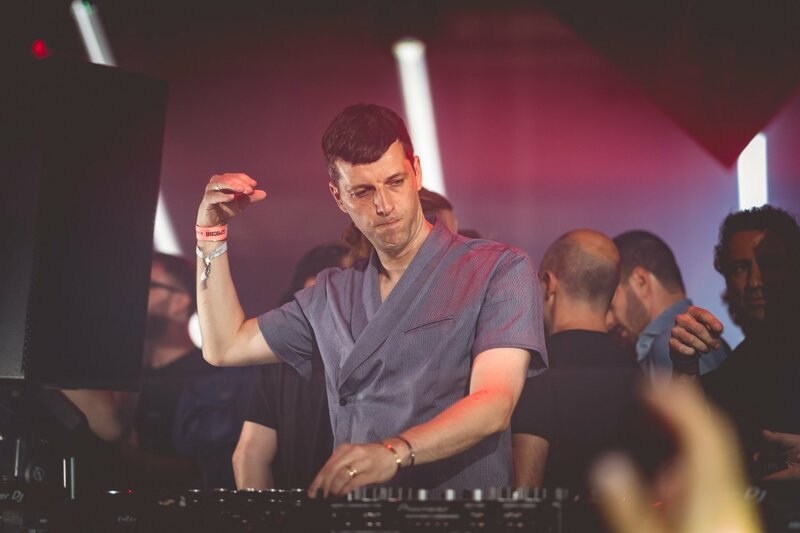 Ian Bang’s DJ career has seen him play all prominent clubs and events in Copenhagen, from Culture Box, KB18, Distortion and RAW Cph. Apart from DJing, Ian has been deeply involved in pushing the Copenhagen electronic music scene, by organising raves with CPH Deep and their newly established underground events venue IG60. Hello Ian, how are you doing? First of all, happy third birthday to CPH Deep! We know you guys are throwing a Birthday Bash. Can you tell us more on what you have planned? Thanks! Well, we have a super party planned at our venue IG60 this Saturday August 20th. Most of what’s gonna happen is secret – we rely on word of mouth from people’s previous experiences to generate a buzz. Our philosophy behind the parties there is that the DJ lineup is not announced, but if you really wanna find out, you probably can by asking the right people. All I can say right now is that the headliner this time is international, and there is a special mixer requested! Also, we’ll have a special drink in the bar, plus our other very friendly prices. You should come! (find out more about the event here). Do you guys have any special plans for CPH Deep, and where do you see yourselves taking it in the near future? CPH Deep is most definitely on the rise, and you’ve only seen the tip of the iceberg thus far. More specific than that I can’t get into now. But generally, more events, a website, more live performances, etc. When and what were your first attempts at DJing? Wow. Well, that was 26 years ago at the age of 14, together with 2 local mates, starting up a mobile discoteque. Started with 2 hi-fi CD Players and a self-built 2 channel mixer, and had courtyard parties earning small amounts of money to save up for more and better gear. As time went on, bigger and bigger parties, then I went on to play in clubs and bars, and 8-9 years ago I honed in my more special skills and narrowed in the genres that I wanted to play out. As a DJ do you have a specific approach to your sets, or do you adjust yourself to the crowd and the vibe you get from them and the place you are playing? I have a philosophy that each crowd is unique, and you can never plan your set too precisely beforehand. 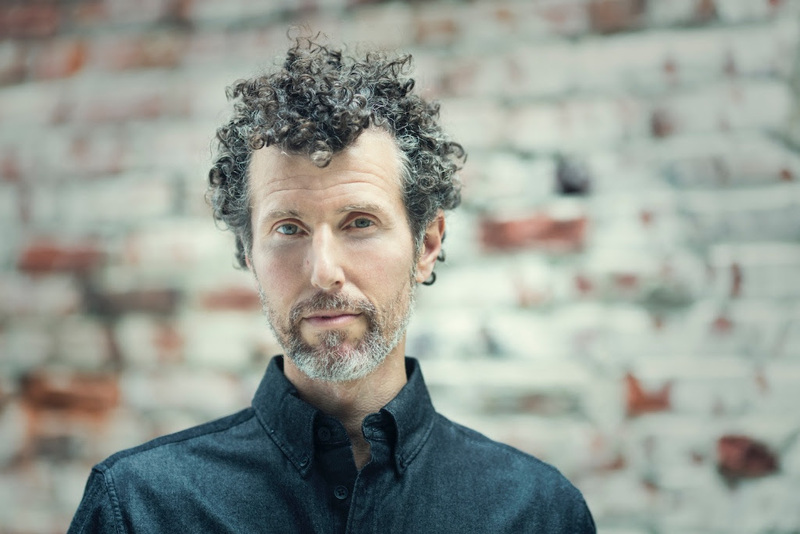 Of course, I aim to gather up tracks for a specific time-slot, venue, crowd, etc – and always over-prepare – I’ll typically have hundreds of tracks prepared for each set, divided into moods/energy level, to be able to sway with the mood of your crowd. A vinyl set is a bit more difficult as logistics doesn’t allow me to bring more vinyl than I can carry without breaking my back – but my approach is more or less the same. What is your essential piece of DJ gear in the studio or on-the-go? In the studio, my Technics 1210‘s. Bought used, but completely restored. On the go, my NOCS NS900 Live headphones – super crisp sound, and very durable. You are both a DJ and a promoter/organiser of events. What are the differences between being a DJ and organising parties? The difference is huge! DJ’ing (at least when playing “quality” music for s discerning audience) is kinda nerdy about music, which I love. The planning and promotion part of organising an event can be exhausting and so much hard work – but when it goes well, and the crowd is happy, it’s all worth it. What is your formula for organising a great club event? I could tell you, but then I’d have to kill you. No, jokes aside, as much experience as I have, I am still learning – there’s no two events that go down exactly the same – always be ready to roll with the punches. You have a long history of organising parties in Copenhagen. What was the drive for starting the IG60 events last year, and what is the concept of it? The drive was to start up something new that was not just another knock-off of Culture Box or KB18, but having a unique venue to play around with lineups, without having to always try and please an audience with headliners to fill the place – we wanted the events there to have an organic reach, to have people tell their friends what a cool underground vibe they had experienced there, and have people come back and bring more people next time. The concept is a no nonsense underground rave-style party, for like- and not-so-like-minded individuals to come together in love for the music – and the secret lineup helps to do that. Name a festival or an event that everyone should attend at least once in their lifetime? It’s been a while since I’ve been abroad for partying, as I’ve been busy with CPH DEEP, and started in a new job. 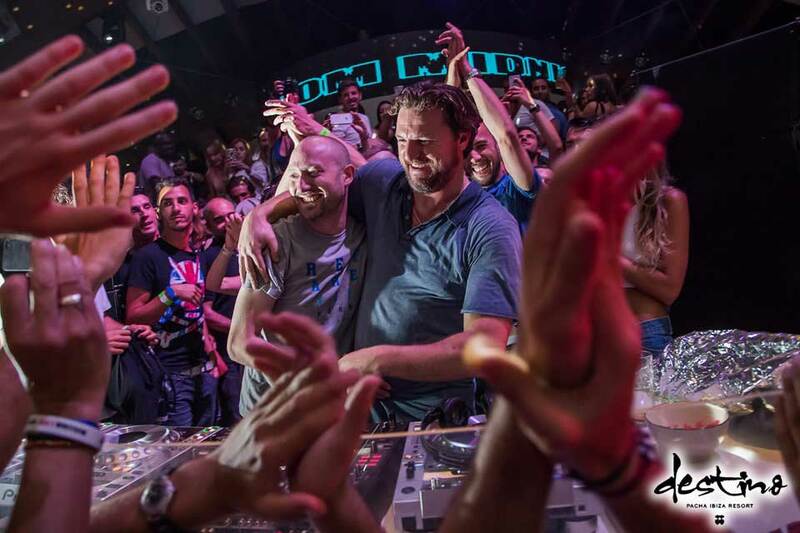 But as a clubber, one should definitely experience the vibe of the club scene in Berlin and Ibiza. (no cheese, only the good stuff, of course). By being a DJ for so long, you have witnessed a lot of changes in the Danish and Scandinavian Electronic music scene. What is your opinion on the current status of the scene? Where do you think it’s going from here? I’ve experienced a lot of fads come and go in electronic music. The rise and fall of 2step, of filter-house, of electrohouse, of “locomotive”-tech-house, of nu-disco, of EDM and dubstep, and now trap. The people that stick to just making good music and not bending too much with regards to what’s “in style” right now, are the winners in the long run, in my opinion. The status in Scandinavia is that there is a lot of talent, but so much of it is wasted on doing music that is only “now”, and not something that can be heard and played 5 or even just 2 years from now. I don’t know, where the scene is going, but I hope that it’s going in the direction of people staying true to their artistic values. How would you advice a traveler to spend a party weekend in Copenhagen and which places to go to? Depending on the lineups there that particular weekend, Culture Box and KB18 are cool places, each in their own regard – Jolene and Bakken as well – but if there’s an IG60 event that weekend, I would focus first and foremost on that – not just because I’m biased, but because it’s the kind of party that I’d like to attend myself. What can we expect from you and CPH Deep in 2016? From me – more sets both at CPH Deep events, also together with my mate Benster as our WaxWarriors alias. From CPH DEEP, for the rest of 2016, and into ’17, we will be building bigger and better events, both at IG60 and elsewhere, and will be booking exciting DJ and live performances – stay tuned via our Facebook page! 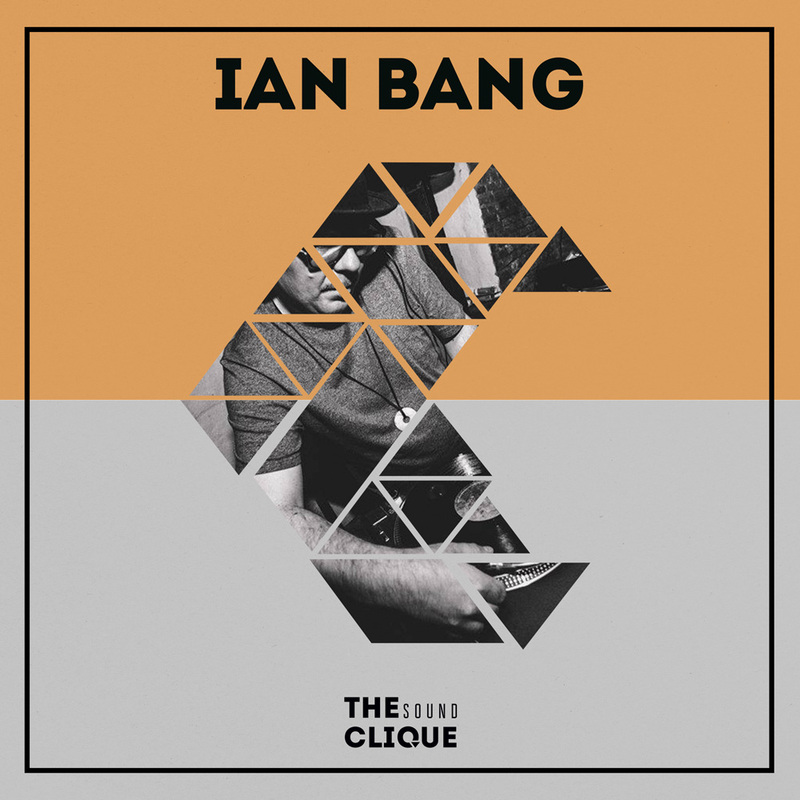 Connect with Ian Bang on Facebook and SoundCloud. 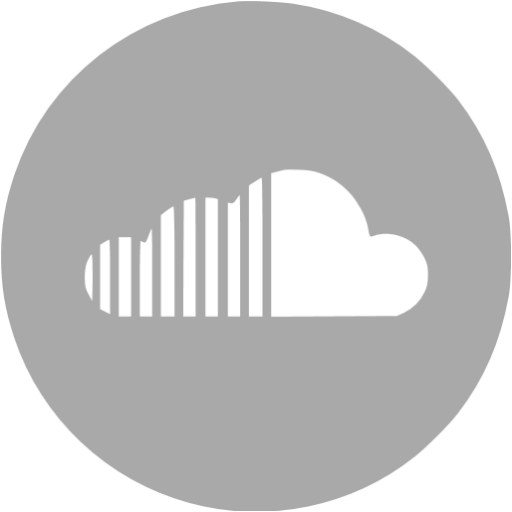 Connect with CPH Deep on Facebook and SoundCloud.